Ever since we got our hands on our very first smartphone, one of our dreams was to one day play a game better than any DS game ever released, on our new device. This week, our dream came true. 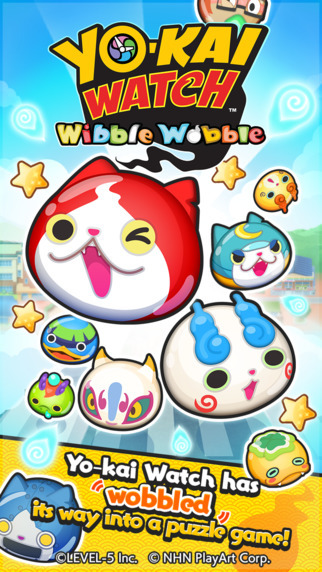 With an adventure filled pokemon like story, combined with the ease of gameplay found in puzzles & dragons, mixed in with the best 3D graphics available you get, YO-KAI WATCH Wibble Wobble! 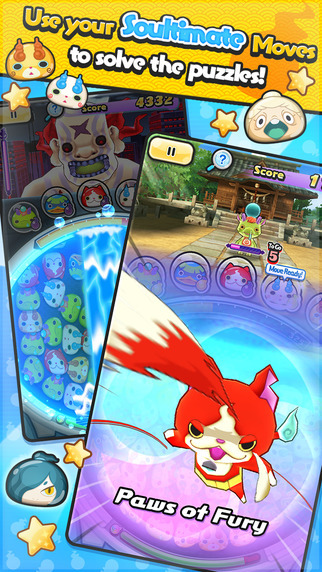 YO-KAI WATCH is probably the most innovative mobile game currently on the market. Said simply, “this game looks out of place on a smartphone!” Seriously, the 3D graphics look better than the graphics used in the latest version of pokemon! At Edamame, we believe it’s games like this that redefine what’s possible! When it comes to gameplay, this game still shines brighter than ever with a simple to learn touch and connect battle system that, simply put, is probably the most ingenious feature in the entire game! To charge an attack players are required to touch and connect “Wib Wobs” – a little like connecting the dots – in order to create bigger and bigger Wib Wobs. 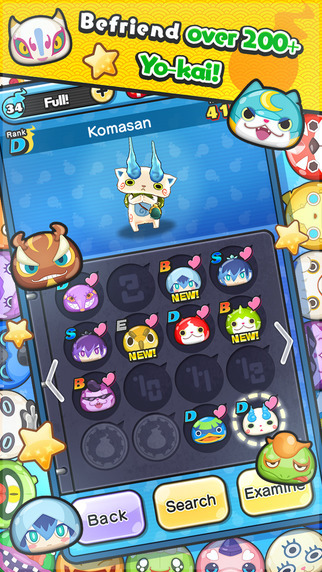 After the battle is over sometimes – not always – the Yokai will ask to become your friend, allowing you to collect and use new and exciting characters in your battles! After playing this game, we were once again amazed at what is actually possible on a smartphone now. As you can probably tell, there is much, much more to this game than what we were able to cover in this review, and we strongly encourage you to try it for yourself! 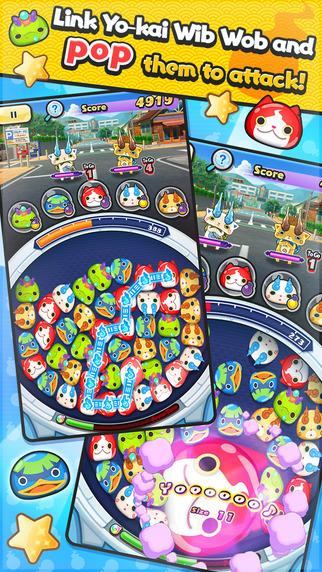 Yo-kai Watch is a 3DS game.Wibble Wobble is just a puzzle mobile game version of it.